Mercado Abierto Electrónico S.A. is the most important securities market in Argentina. Its trading is based on a modular electronic platform with specific data processing supports, where not only government and private fixed income securities and foreign currency are traded, but also swaps operations, currency futures and interest rates. 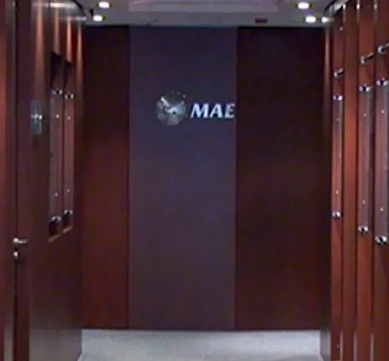 SIOPEL, MAE’s technological support system, has been chosen by both the Central Bank of Argentina and the Treasury Securities. This electronic environment has been designed and configured according to the current market needs. The traditional auction market mechanism has recently become a virtual trading environment, allowing agents to perform their electronic transactions, safely and efficiently, from different geographic locations through SIOPEL.